The sale of residential properties in Italy increased by 2.8% in the spring of 2017, compared to the same period in the previous year. Spring in Italy is beautiful, with all the wild flowers and mild temperatures, making April, May and June popular months to buy Italian property. It is a lovely time of year to travel around Italy and to view property. A spring house purchase also means, you can enjoy your new home over the summer months. Other house buyers will also be planning spring trips to Italy. 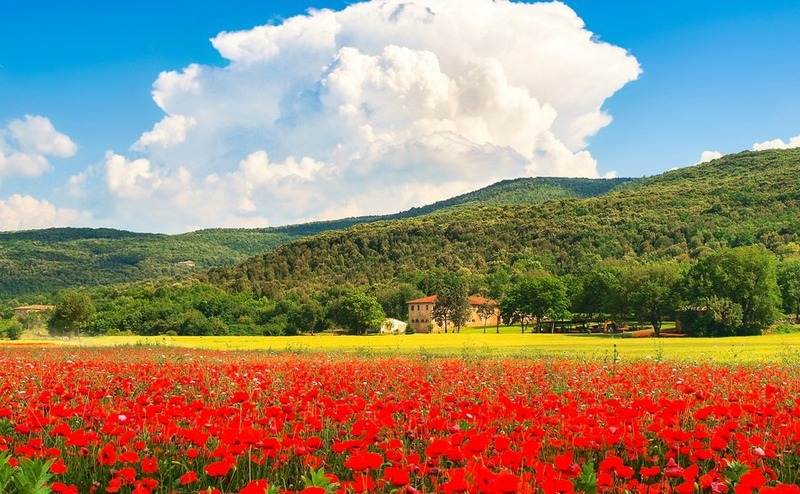 Spring in Italy is beautiful, with all the wild flowers and mild temperatures, making April, May and June popular months to buy Italian property. According to recent data from istat the two geographical areas to see the biggest increase in sales in the spring of 2017 were the North-west (+3.8%) and Central Italy (+3.3%). Property in northern cities are selling particularly well. The last available data from Agenzia Entrate showed that last year major cities saw some of the biggest increases in sales. The most significant rises were in Torino, Napoli, Bologna and Rome. In the south house buying tends to begin earlier in the year, due to the milder climate. Since 2012, residential sales have increased a little each year, but property prices have stayed fairly level. Italy historically doesn’t have great rises and falls, and stays pretty steady in most regions. You are more likely to see the value of your property grow if buy a house needing some work and then investing in improvements, such as a pool, new decor, a quality kitchen and bathroom etc. 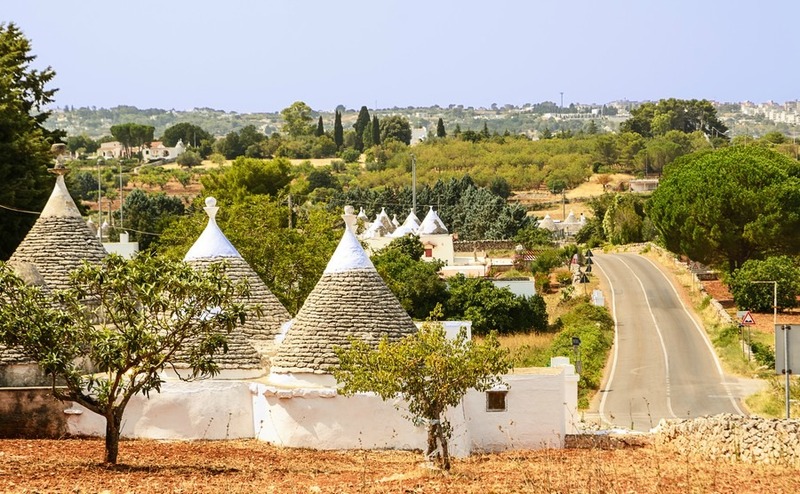 If you are looking for a property to buy in Southern Italy, it is certainly worth planning an early trip to beat the spring buyers and you are more likely to negotiate a good price during the quiet winter months. Estate Agents will also have more free time to show you around. In the south house buying tends to begin earlier in the year, due to the milder climate. If the property you purchase needs work doing to it, it’s preferable to have the keys before the spring, as those few months are the best time of year to get work done. Come July and August, it’s just too hot and Italian tradespeople head to the beach. By viewing in the winter, you will be able to identify any damp issues and get them sorted out before the following winter. When an old property has been left empty all winter you can often find mould from humidity, but it can be resolved quite easily. In the early part of the year flight prices are incredibly cheap. Looking on Ryanair today, I saw return flights from London Stansted to Brindisi in Puglia or Pisa in Tuscany for less than £50 in March. January flights can be as low as £12.99 one way. You will also find cheaper accommodation. Every penny saved on viewing trips is another towards your house buying budget. In February you may even get to see one of Italy’s traditional carnivals, and at the end of March there are the Good Friday (30th March) processions and Easter Sunday (1st April 2018) festivities.